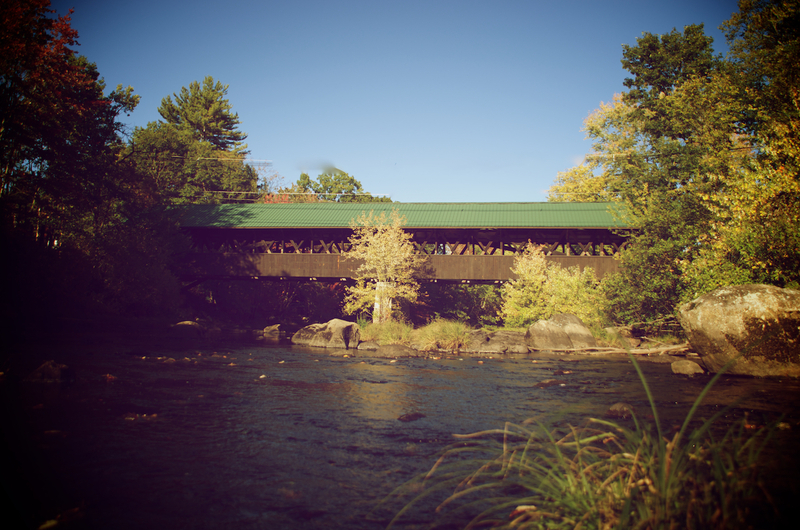 This entry was posted in Photography, Wordless Wednesday and tagged covered bridge, Fall Colors, New Hampshire, Photography, River Photos, Wordless Wednesday. Bookmark the permalink. Oh those covered bridges….they always bring a smile. I’m sure you really would have grinned at me donning hip waders to get that shot.